Hair loss is a problem for both men and women, but it is not a question women like to talk about. 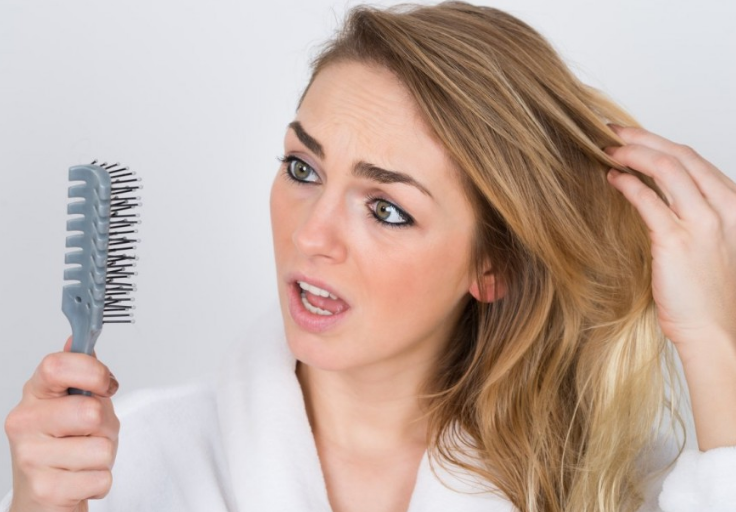 They do not like to be aware that they are dealing with hair loss, so often spend a lot of money in a variety of products and syrup to cover up the problem Rather than trying to figure out the cause of hair loss. Hormonal imbalance can lead to hair loss, but you can choose the right treatment, can help you balance hormones, stop hair loss. Physical trauma, injury, disease or surgery, may lead to hair loss, this type of hair loss is temporary, known as the stationary phase of hair loss. Medically known as androgenic baldness, female pattern bald hair usually leads to the overall thinning. Often tied to the hair, hair tie too tight as time goes on, will cause some local trauma hair follicles, resulting in hair loss, tight braids and extension is the biggest culprit.